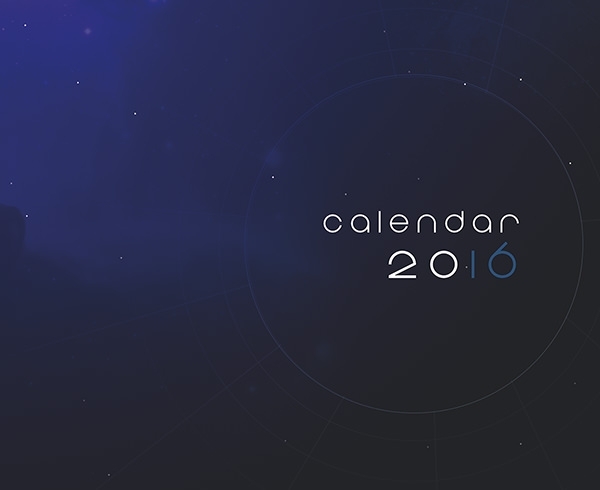 When was the last time you looked at the design on the calendar? If you can’t remember, blame the designer. But if you are one of them, then this is the time to make your art count. 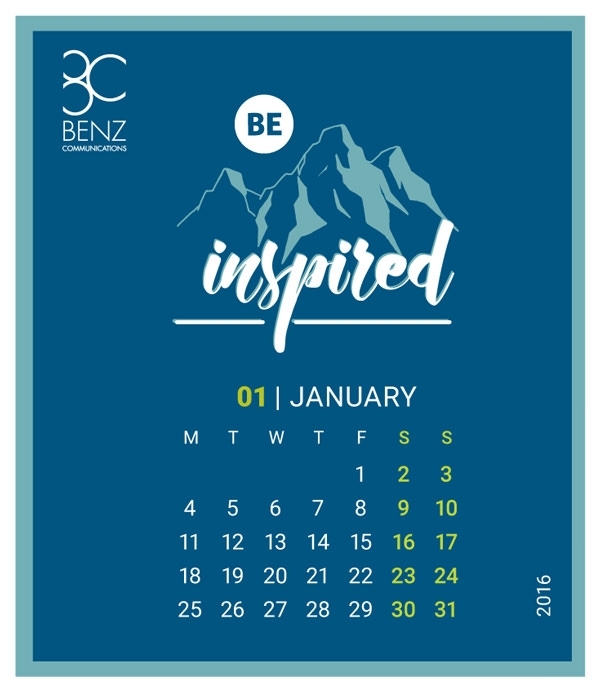 Thanks to the free design templates available for download which can be used to create the inspirational calendar designs. 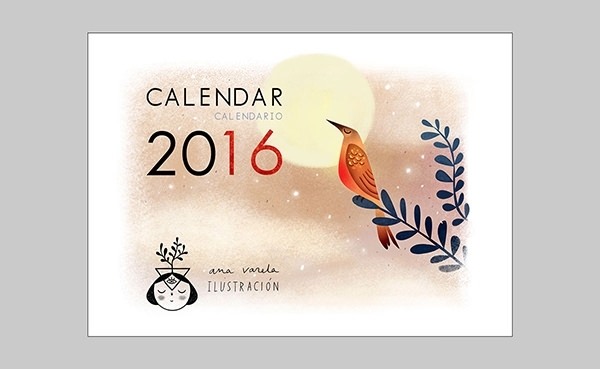 If you are not sure which the best designs to use are, there are sources which can work as reference. 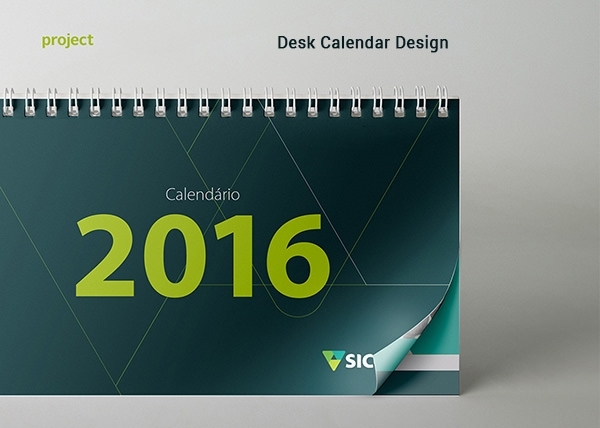 New Year is the time when people crave for calendars and make sure that for your designs, people should pause and take notice. 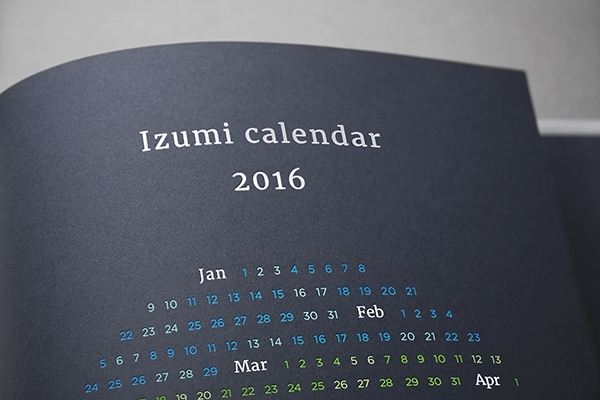 Depending on the project, the calendars could be either digital or in printed version. 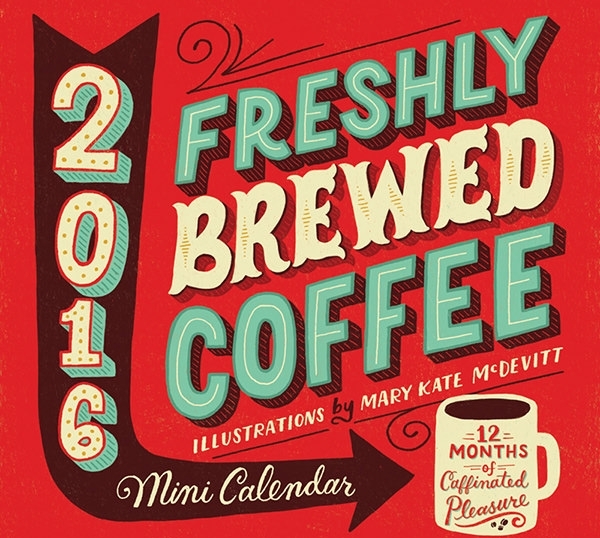 Either which ways, it is just not the date and month that matters, but the text, fonts, design, texture, background – everything adds up to the making of a calendar. 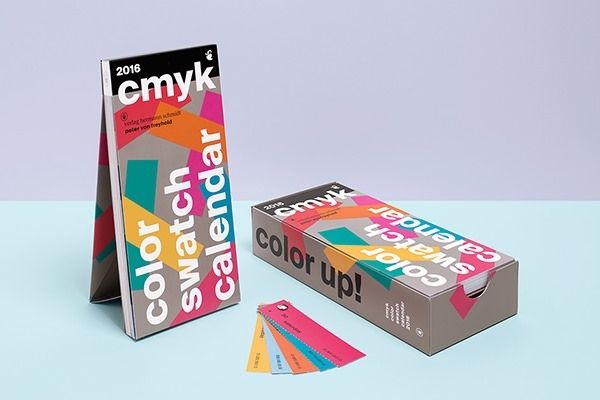 Generally the font remains constant for all the pages of the calendar, but the designs should be in sync with either the season or the theme of the calendar. 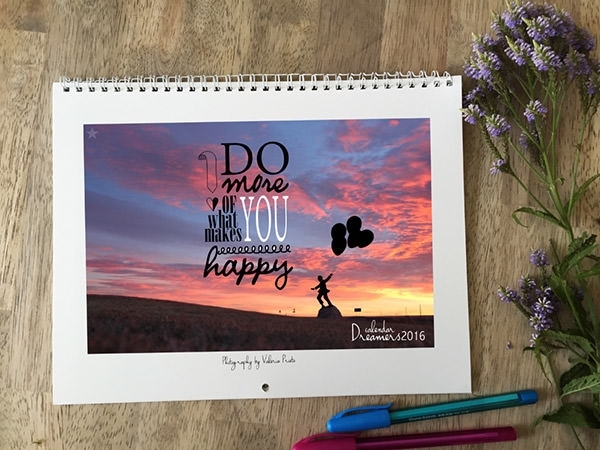 Look for the unique creative design elements to put on the calendar which will make the project more than just another calendar. 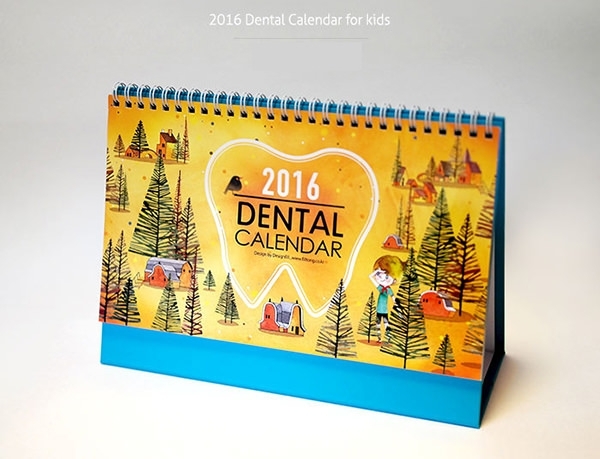 The debate might be endless, whether to choose the modern day art forms or the traditional styles for the designs on the calendar. 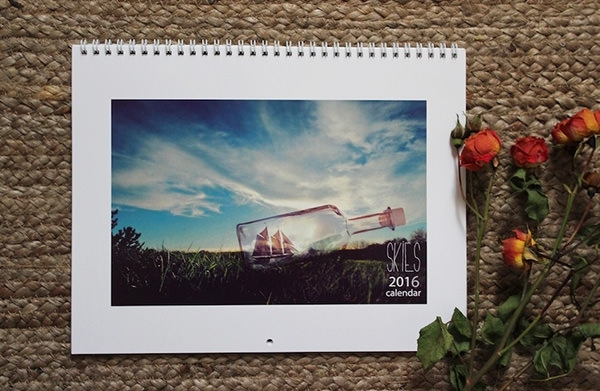 The common formats like jpg or png can be used to create the design layouts and thus can be customized as and when required. The use of flowers, fashion models, seasons are possibly too monotonous to use and would not find a great acceptance which otherwise a newer design or pattern might have.